Access off Galena Way, Weir Rd. and SW 155th Ave.
Open daily, dawn to dusk. 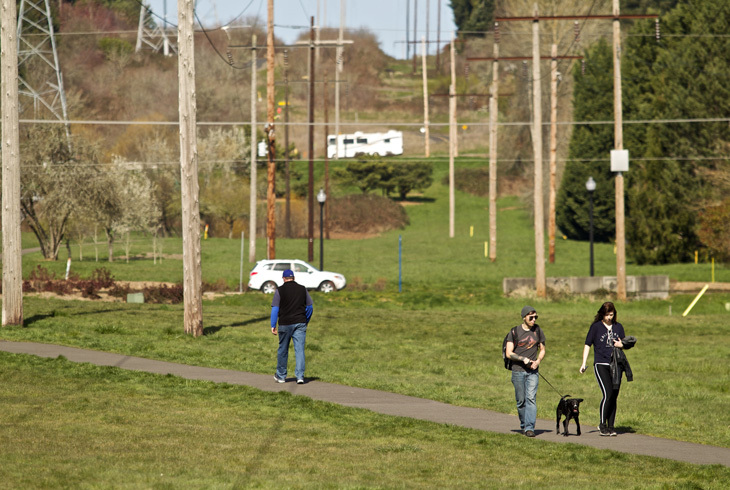 Westside Linear Park is a 14-acre park along the Westside Regional Trail, which provides six miles of mostly continuous trail from Progress Ridge to the Tualatin Hills Nature Park. 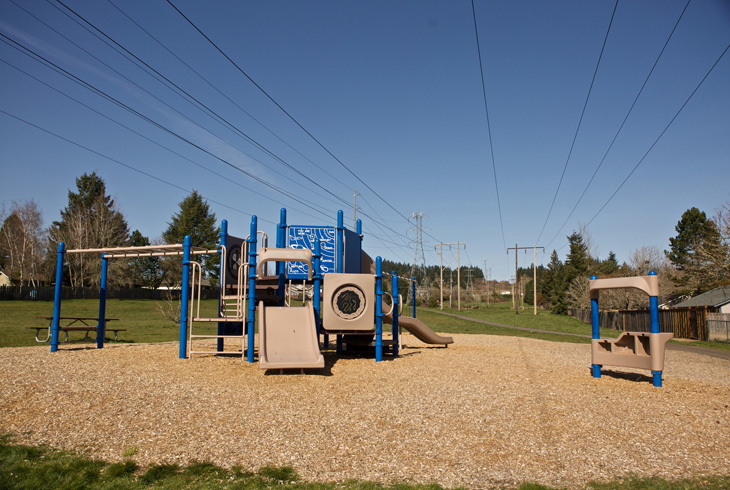 The park, which includes tennis courts and a playground, extends along the powerline cooridor from SW Weir Rd. (to the north) to SW Teal Blvd. and into Murrayhill Park. South-bound travelers can continue to Barrows Park, Progress Ridge Townsquare and Murray Scholls Town Center. 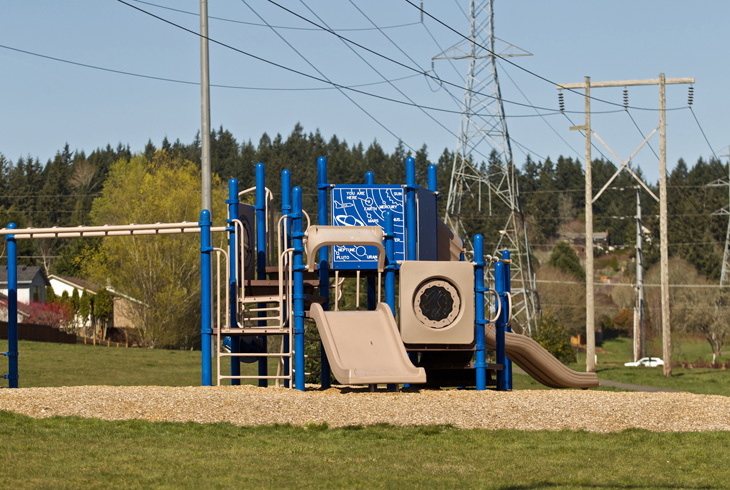 Westside Linear Park provides great space for recreational walking, running and biking. Visitors can access the park from the regional trail, from Weir Rd. 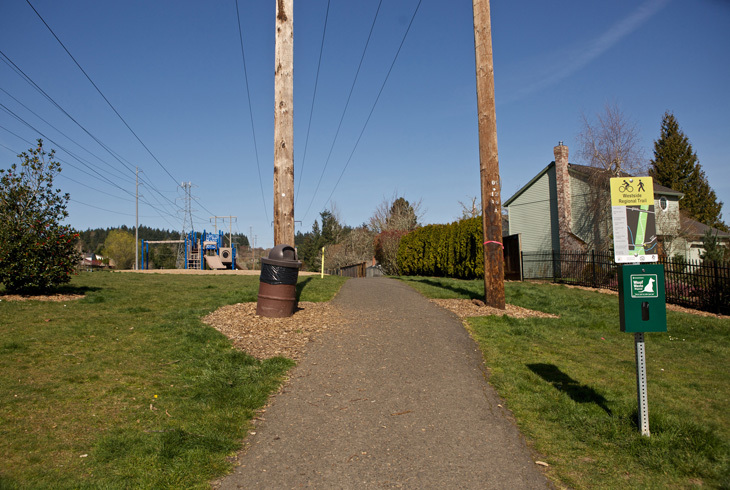 and 155th Ave.
Other comments about this park? Someone violating park rules? Let us know.